PWM fan and multi directional aluminium heatsink for cost effective performance cooler. By themselves, heat sinks have the ability to remove excess heat from the CPU. Add in a CPU cooling fan, and you can keep your CPU nice and cool, even when overclocking. handy, also beautiful product of epoch, which is contained high quality and conveniences. forced-air cooling solution The ultimate heatsink with flexibility in nearly all applications Ultra quiet PWM fan and multi directional aluminium heatsink for cost effective performance cooler. Low Noise Intel Cooler Riveting the core copper touches the heat center directly and conducts heat quickly. completely eliminates any noise or vibration. Optimal fin ratio and fan combination provide a cost-effective solution with good thermal performance. thermal conduction design High performance micro-silver powder grease. Aluminum extrusion and insertion technology. No system environment temperature restriction. flow inside the PC system. 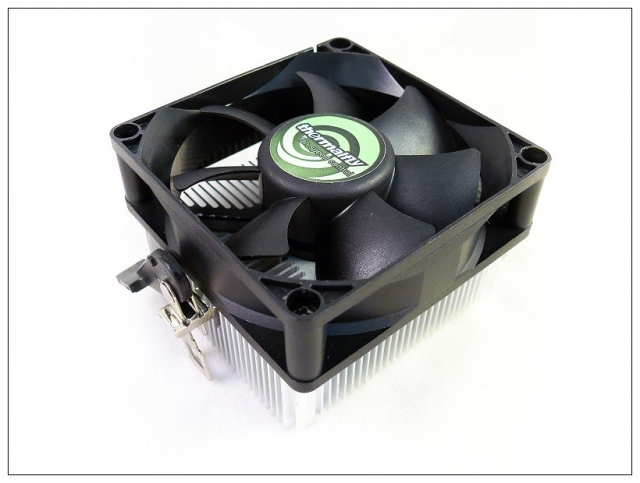 We recommend customers install the appropriate case fan to provide enough air flow in the PC system. Ultra quiet PWM fan and multi directional aluminium heatsink for cost effective performance cooler. enhances the thermal dissipation of CPU and surrounding components. Intel® Core™ i5 Processor all series Extreme CPUs. High thermal conduction design High performance micro-silver powder grease. Aluminum extrusion and insertion technology. Screw spring foot design for easy installation. Using PWM control method to adjust fan speed. No system environment temperature restriction. Superb cooling when a fan is used Extremely quiet even using a fan. Easy to install Aluminum Extrusion Heatsink provides more heat dissipation area. The purpose of the company's quality, service, security, trust is our company's product demand. High thermal conduction design Aluminum extrusion and insertion technology. Low acoustic noise and smart fan speed control. Aluminum Extrusion Heatsink provides more heat dissipation area. Optimized solution for low power processors. contained high quality and conveniences. A heat sink works by transferring heat away from the CPU with high heat, to the heat sink with lower heat, but with a higher heat capacity. This heat transfer lowers the CPU temperature, and raises the heat sink temperature. Most Cost-Effective CPU Liquid Cooling Steady and silent working. performance! Enjoy quiet cooling at a reasonable price. Extreme Innovative Engineering Design Multi-directional fins for maximum system cooling. I56HUD-PHW is a modern design value CPU cooler offering efficient and low noise PWM cooling. New fan frame design increases air induction efficient and quiet cooling. Outstanding cooling performance. 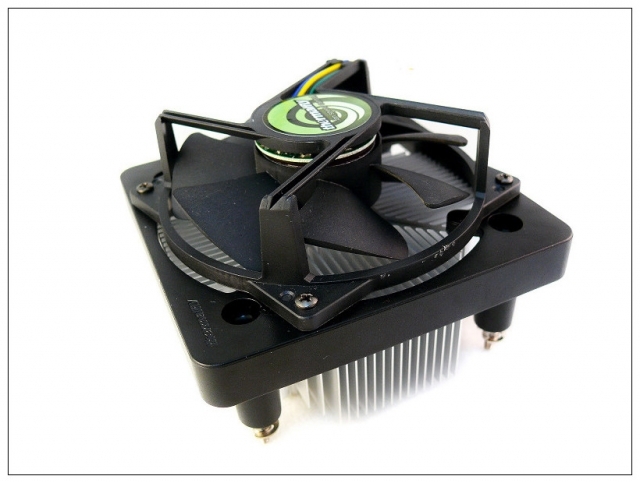 Excellent airflow design with compact heatsink dimension. Well-balanced cooling performance Silent operation with minimal noise level. Application: Intel® Core™ i5 Processor all series Click here for more information. We guarantee our excellent raw material & high quality control, competitive price and complete service after sale. We also guarantee excellent product quality, strong packing system, reasonable price and on-time shipments. applies it to CPU coolers for various kinds of PCs, heat-dissipation system for close-type Chassis, and solutions for heat-accumulation that electronics encounter. High performance value cooler Easy installation design brings more fun to DIYers. I36DUA model design combines peak performance and near silent operation. You should really experience it; creating a perfect flow over the motherboard. output of an inaudible 21 dB(A) up till a still truly quiet 38 dB(A). and optimal price performance. Price performance, weight performance, and noise performance are our cooling design philosophy. This approach creates the problems of annoying noise and high cost. intrusion / copper insertion process. 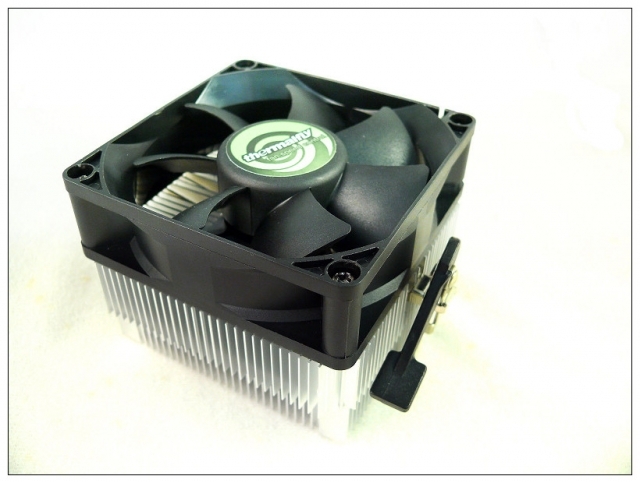 A second unique feature of the product is its high performance cooler fan of 92 x 92 x 38 mm. It is designed with an innovative side air draft frame and an air guiding stator. The air draft frame is designed to increase the volume of air flow, while the stator helps improve the air flow. Such a perfect combination of features is the most sought-after choice for the system integrators. The I75DUA is designed to pass the thermal certification required for Intel LGA775 130W dual core CPUs. load with the fan working at 2300 rpm and a noise level of 23dbA, the user would not even feel the noise. The I75DUA is ideal for those looking for low cost, high performance dual core CPU coolers. Intel LGA775 / AMD K8 CPUs. The cooler is made of the highest quality material -- the purest oxygen-less copper for heat conducting. modulation), active control, and manual control into one circuitry. Such a feature satisfies users’ desire to adjust the fan speeds for overclocking. performance substantially while keeping the system operating silently. module for easy assembling The F1 CPU cooler is designed for easy assembling. 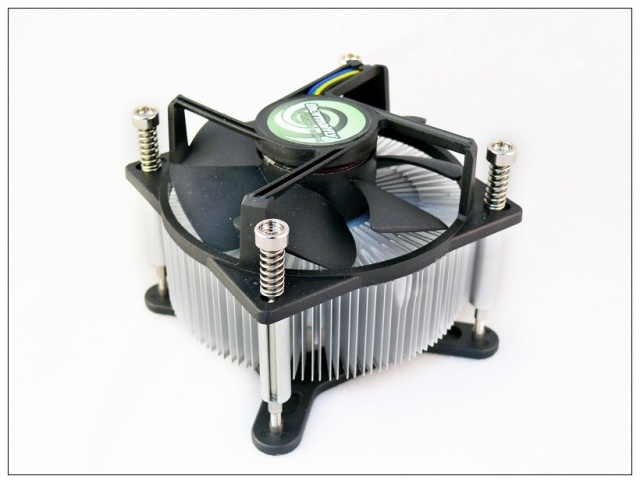 CPU cooler comes as a 4-in-1 module with patented retention module, clip, etc. Easy assembling procedure makes the cooler a perfect choice for DIY hobbyists and general users. arranged around a central spindle or axis, the F1 CPU cooler uses the “blower fan” which is designed in a style like those used in a turbine engine.